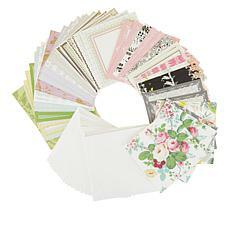 When an e-mail or text message is not enough, a homemade greeting card is a well-received gesture. 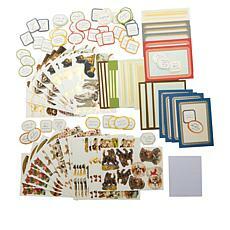 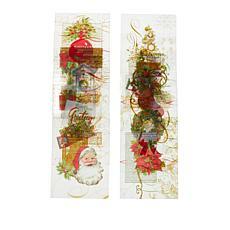 Have fun taking your creativity to a new level with card making supplies from HSN. 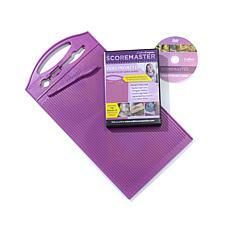 You will find an assortment of both basics and embellishments. 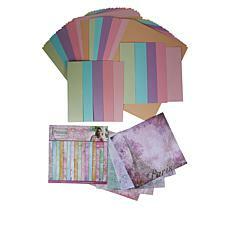 Choose from pre-cut cardstock in neutrals, eye-catching solids, or pretty patterns. 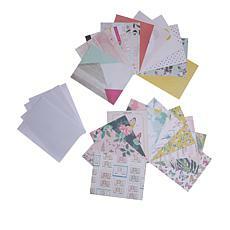 Our convenient boxed sets contain both cards and envelopes. 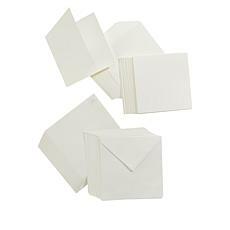 You can buy envelopes by themselves, too. 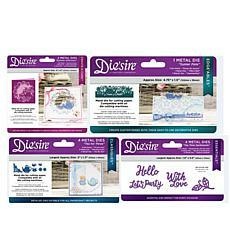 Among our Customer Picks are foil accent stickers and lettering templates. 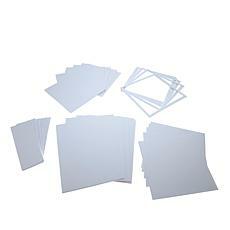 Your imagination will delight in bordering templates. 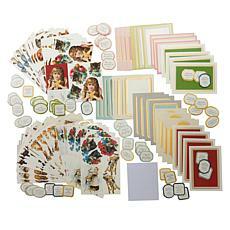 Do you enjoy making layered cards? 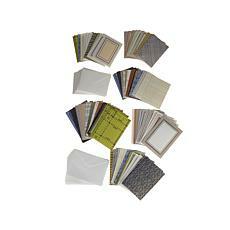 The possibilities abound with modern, vintage-inspired, and metallic layers. 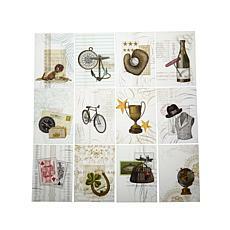 If you are designing a card for a special man in your life, you can find options that will add a masculine touch. 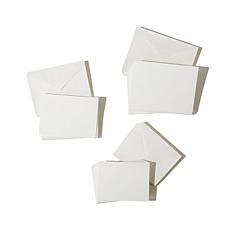 Your beautiful card is nonetheless a shell without a sentiment until you add that special touch. 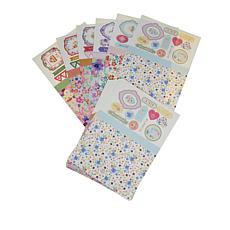 Use easy-to-use inserts from Anna Griffin to extend your condolences, let sick friends know you are thinking of them, or generally convey positive thoughts. 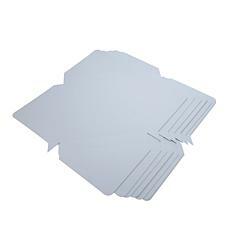 These inserts work for both horizontal and vertical cards. 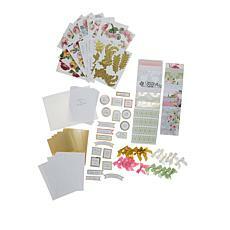 For more card supplies and card-making ideas, check out our card making kits.